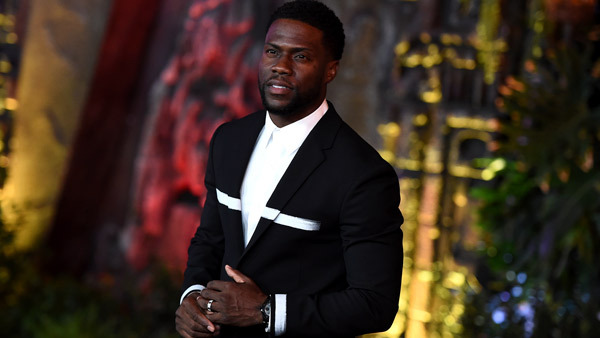 LOS ANGELES -- A man was charged Wednesday with trying to extort money from Kevin Hart by threatening to release video he secretly shot of the actor and comedian with a woman in Las Vegas. Jackson's lawyer, Chad Lewin, said in court that Jackson is married and has no criminal history. Lewin did not immediately respond to an email seeking further comment.